The 144 meter long, 11551 dwt oil tanker Hellespont Charger became disabled off Loop Head, Ireland. The tanker, loaded with 15,000 tons of caustic soda, had suffered a power blackout after the vessel had its main engine failure. The Hellespont Charger reported it was in force 7 winds and in six meter swells, but was in no risk. The vessel was 100 miles west of the coast, but it was being driven towards the Irish coast. The crew requested assistance from the Irish Coast Guard. 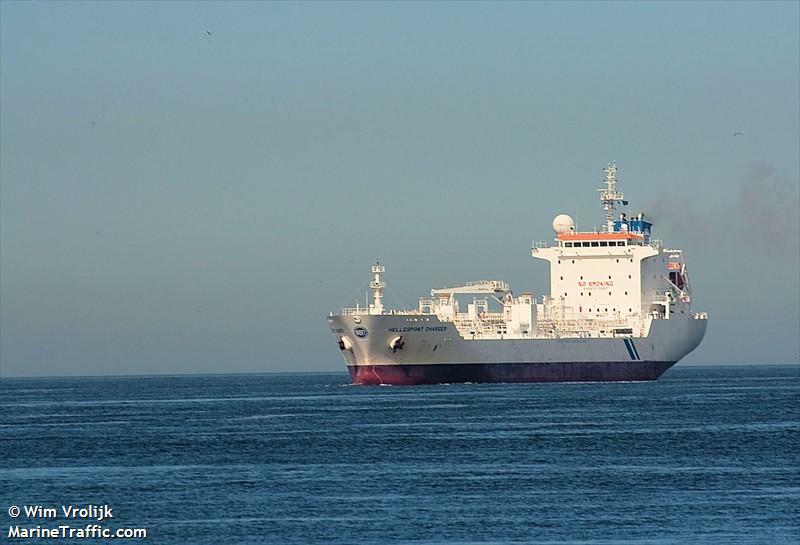 The Irish Coast Guard plans to fly out spare parts to the Hellespont Charger. A tug was also dispatched to assist the tanker as well. No reports of injuries to the 22 crew on board.